The chief physician of the Department of Nuclear Medicine at the University Medical Center Hamburg-Eppendorf is Prof. Dr. med. 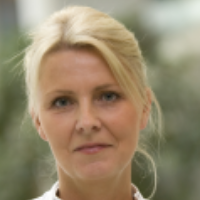 Susanne Klutmann, specialist in the field of nuclear medicine. The Department of Nuclear Medicine at the University Medical Center Hamburg-Eppendorf offers its patients the entire spectrum of modern radioisotope diagnosis. The peculiarities of the Department include the so-called multimodal methods that involve procedures carried out simultaneously with computer tomography. To carry out PET/CT, the Department has innovative radiopharmaceuticals for the examination of patients with prostate cancer and neuroendocrine tumors. The results of these complex diagnostic methods are discussed within an interdisciplinary clinical conference. 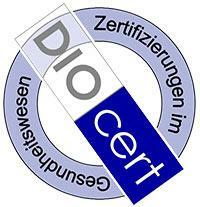 Furthermore, the services of the Department of Nuclear Medicine at the University Medical Center Hamburg-Eppendorf also include diagnosis and treatment of thyroid diseases. Hamburg-Eppendorf has 5 beds to provide radioiodine therapy.